"Lil Honey got a big ego." 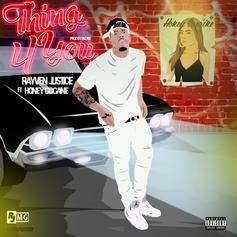 Rayven Justice and Honey Cocaine link up on "Thing 4 You". 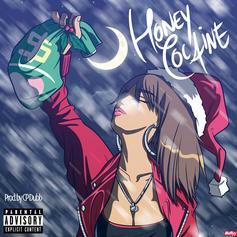 "Money Over Love" is the first leak from Honey Cocaine's upcoming project "The Gift Rap." 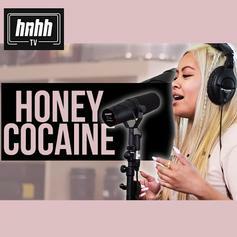 HNHH Premieres Honey Cocaine's latest freestyle to "Coco". Honey Cocaine links up with Kid Ink and Maino on "Gwola." 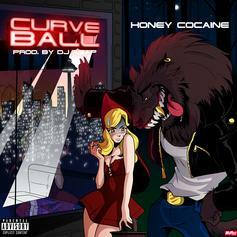 Check out "Curve Ball," the first single from Honey Cocaine's new EP. 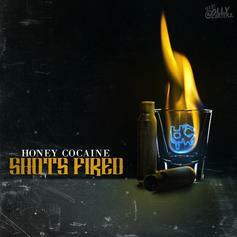 Check out Honey Cocaine's "Shots Fired". 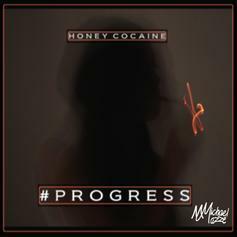 Listen to a new release from Last Kings' Honey Cocaine, "Progress." 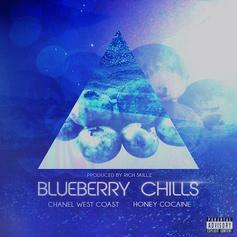 A track from Honey Cocaine's "Thug Love" mixtape, which dropped today. 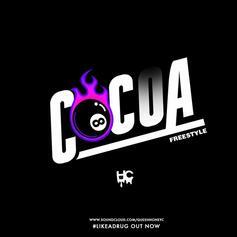 A track from Queen Honey C's "Thug Love" mixtape, which dropped this morning. 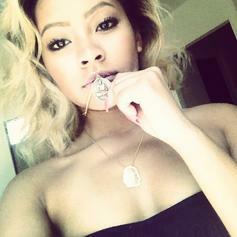 With "Thug Love" dropping next week Honey Cocaine is building buzz for her project by dropping leaks. 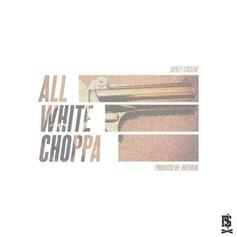 Here's the latest, "All White Choppa" with production by Dkevrim. 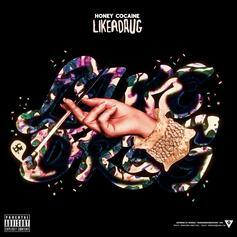 The third single from Honey Cocaine's upcoming ‘Thug Love’ mixtape, which drops at the end of the month. 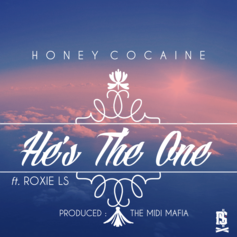 The lastest from Honey Cocaine, certainly not inspired by the 1999 romantic comedy of the same name starring Julia Roberts and Richard Gere. 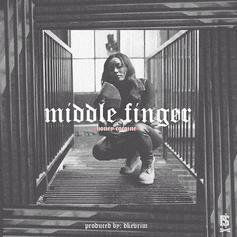 Producers The Midi Mafia drop their second single featuring Mann and Honey Cocaine. 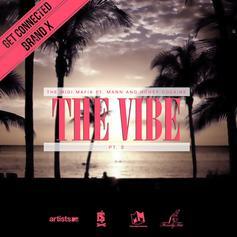 The single will appear on their upcoming "Get Connected | Brand X" project. 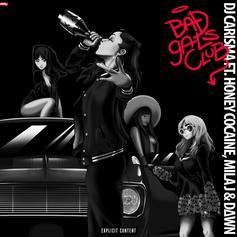 A new track from Honey Cocaine, this time a freestyle over the "Mafia" beat. 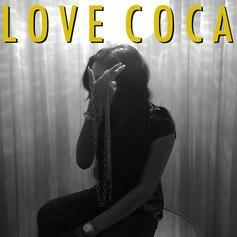 Honey Cocaine is the latest to jump on Chief Keef's single "Love Sosa" with her own version titled "Love Coca".